Carnelian is called the The Stone of Creativity, Courage and Clearing. 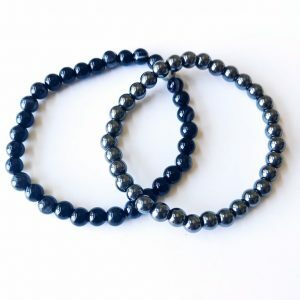 It’s a powerful, hard-working stone that protects your energy from taking on other people’s stress. Carnelian helps cleanse and activate the second chakra – increasing your creativity and passion for life. One of Carnelian’s main job is to charge the other stones around it. This is why it’s often called the cheerleader of other stones. 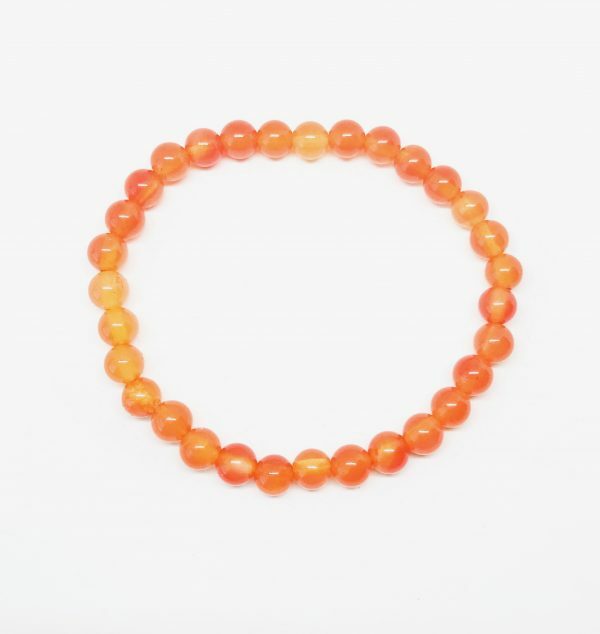 If you wear your Carnelian bracelet with other gemstone bracelets, it will help keep them charged and ready to work for you. Carnelian encourages self- love and healing. It gently reminds you to love your body and have confidence in who you are. Called the Stone of Creativity, Carnelian helps clear blocks to ideas and innovation. It increases your passion for life, love and work. 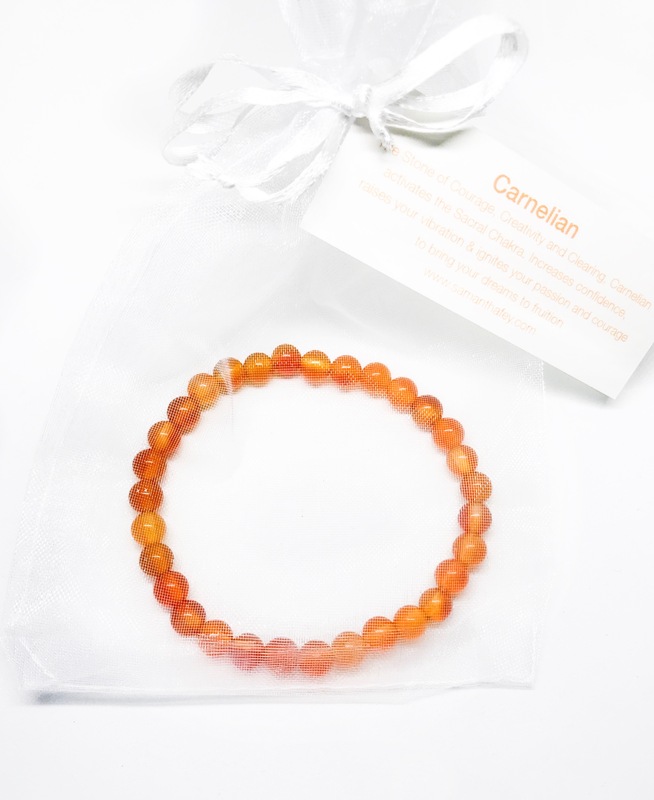 As a Sacral Chakra stone, Carnelian helps heal memories of abuse and promotes love of self. Carnelian helps increase your luck – especially at work and with your finances – mainly because wearing it has been known to increase your self-confidence as it reminds you that you are worthy of success. 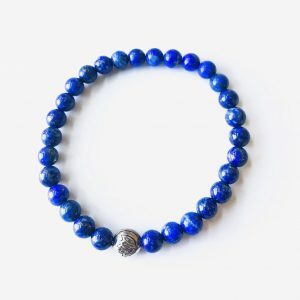 I LOVE this bracelet—not only is it beautiful but it has Great Energy! You won’t go wrong buying this for yourself and/or for you loved ones!